An illustration man& 8217;s head, roughly in the shape of a bean. Retro, simplified style with simple lines and brush strokes. Art contains 9 expressions. Smirking, happy. Smiling Wow! happy. Frowning, grumpy. Angry, yelling. Angry, scowling. Expressionless. Surprise! Sad, frowning. 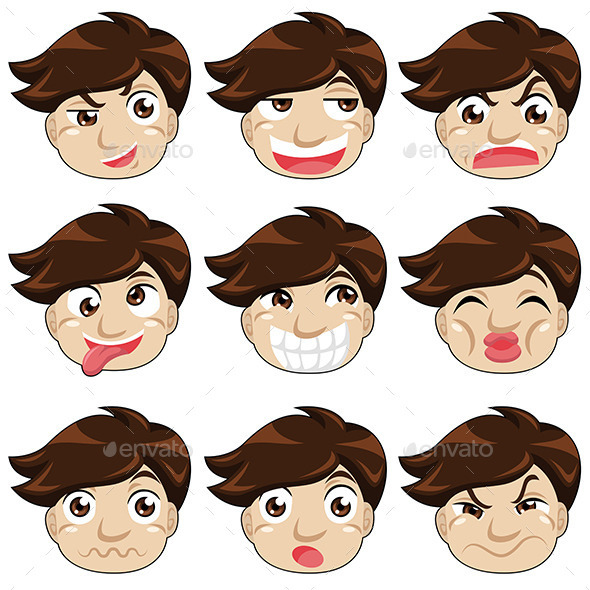 Nine drawings of a young man with different facial expressions. The drawings are made with simple lines. 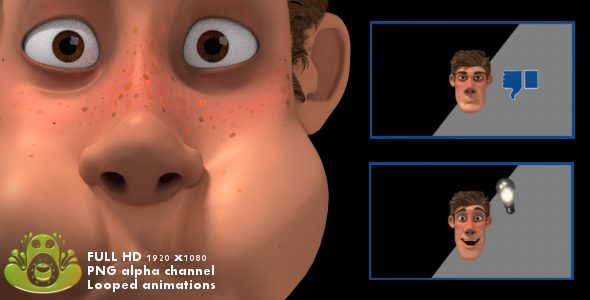 The folder contains: an EPS8 file, a high resolution JPG file, an illustrator CS5. 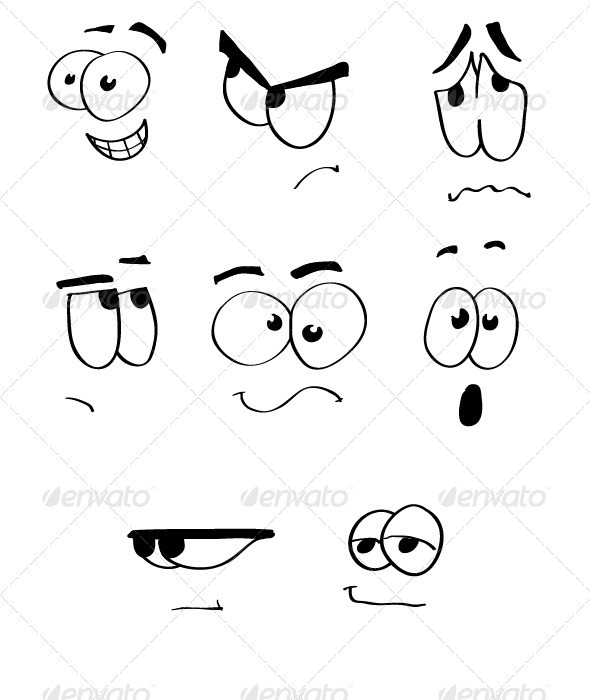 A vector illustration of different face expressions. Vector illustration, zip archive contain eps 10 and high resolution jpeg.